The troubled retailer Debenhams has secured a £40m lifeline from its current lenders and noteholders. Sergio Bucher, chief executive of Debenhams said on Tuesday, “Today’s announcement represents the first step in our refinancing process. Sports Direct chief Mike Ashley offered a £40m loan to Debenhams but, this was turned down due to how his terms would affect shareholders. 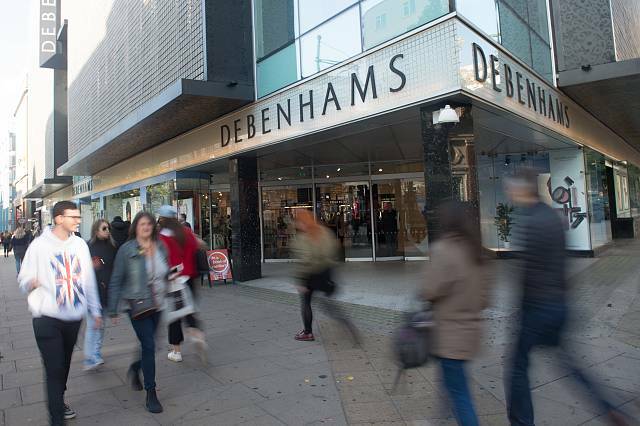 Bucher also announced that Debenhams has reached an agreement with their supply chain manage, Li &Fung to oversea parts of the company’s sourcing. Bucher said, “It gives us access to state-of-the-art technology in the LF Digital platform, providing end-to-end visibility across our supply chain.